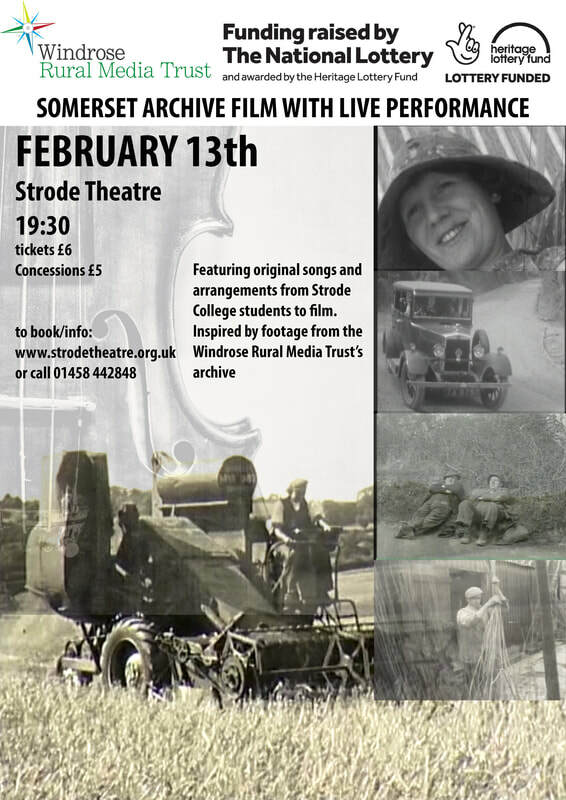 A unique archive film show reflecting local life in Wiltshire and surrounding counties before and during WW1, and the decades following the armistice in 1918. From farming and industry, to high days and holidays, and the never far away military presence on Salisbury Plain, the show depicts how we lived during those inter-war years. Films are accompanied by West Country musicians Amanda Boyd and Nick Cocking, performing a selection of traditional folk tunes and song. Please click on image below for more details. 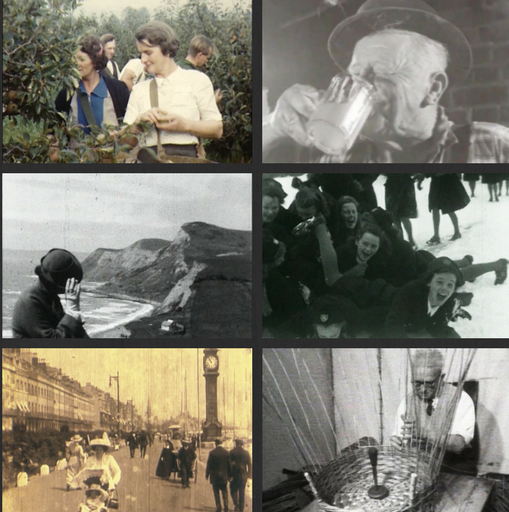 In collaboration with Gail McGarva and The Storyboat project we will be showing archive films of Dorset in our miniature maritime cinema inside the boat. 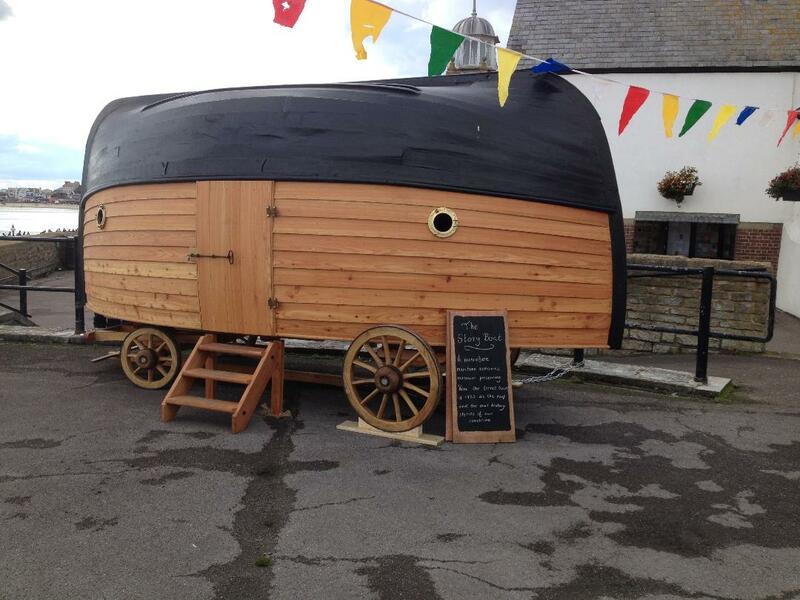 From 11am - 7pm on Marine Square. Priddy Folk Festival, Saturday 7th July. 12pm - 1.30pm. Village Hall. 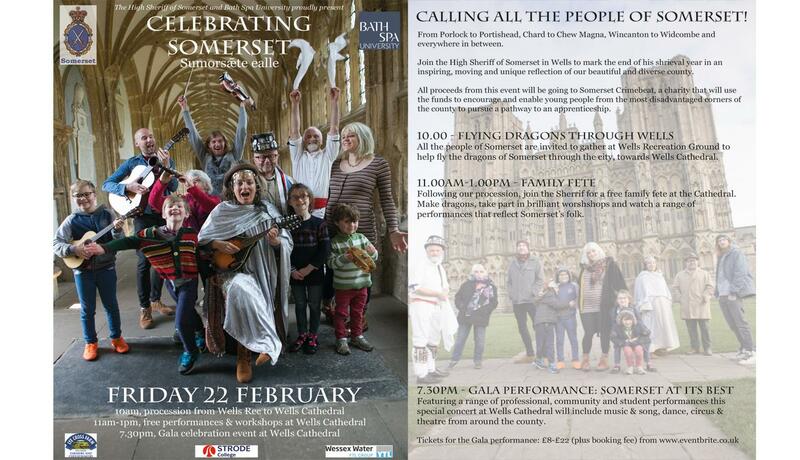 Somerset archive films and folk songs. 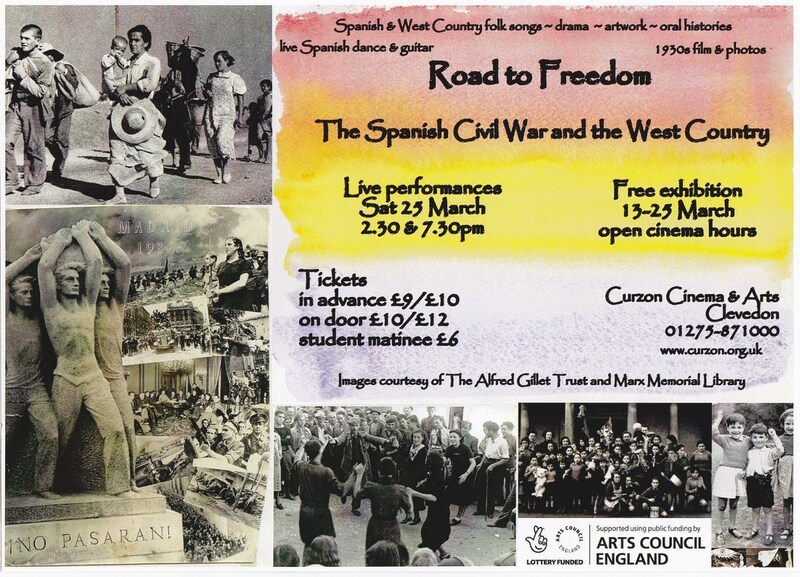 'Road To Freedom' is a combined arts project developed by Amanda and her colleagues about those affected by the 1936 -1939 Spanish Civil War, the child refugees who came to the West Country and the men and women from the region who fought against fascism in Spain and volunteered in the medical core. Research took two years and culminated in performances using archive films, photos and songs and an exhibition from the IBMT. The Octagon Theatre Archive Project. 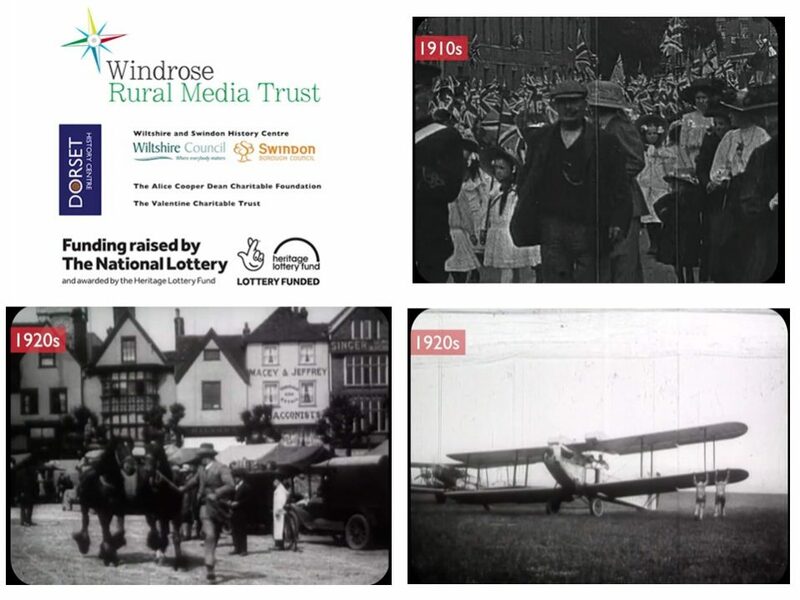 ﻿﻿Amanda coordinated an HLF funded archive project with South Somerset District Council and Windrose Rural Media Trust. 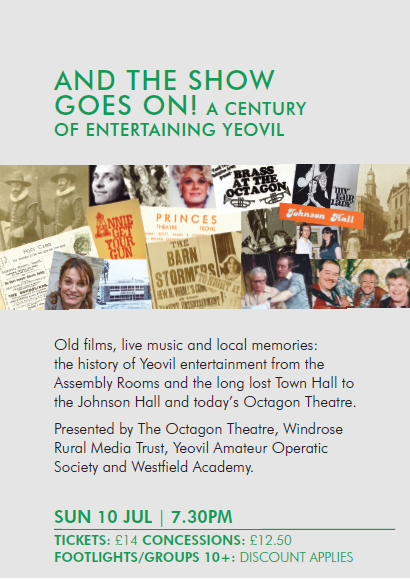 The archive project was a celebration of The Octagon Theatre's 40 years. Some wonderful archives were uncovered which she curated for the project's exhibition. She also mentored a group of music students in the Somerset folk song tradition and Cecil Sharp's collection. Together Amanda and the students arranged folk song 'Searching For Lambs' which they chose from the Vaughan Williams Memorial Library digital archive. They then performed it together during the show. "I found out that traditional songs were often sung about peoples' lifestyles. I really enjoyed singing it. Especially the harmonies." "I found out that there are a lot of different songs in every village and singing it myself made me feel somewhat nostalgic." "The songs had been passed down through families and different versions of the songs were common." Photos of the exhibition courtesy of James Harrison. Adrian Selleck is the last mud horse fisherman. This song was written as a mark of respect for him and the profession, inspired by the beautiful book, 'Life On The Levels' by Chris Willoughby and Tony Anderson. Amanda visited The Southern Appalachia thanks to an Artist's International Development Award for research and performance in Virginia and North Carolina. Please see the Appalachian Connection page. Created by Amanda and Rob Bray. $20 US dollars, includes postage and packaging. Amanda is a singer and creative project developer based in Somerset. Her inspiration is the Somerset folk song repertoire collected by Cecil Sharp early 20th century. Through her song research and performance she also celebrates songs collected by The Hammond Brothers, Alfred Williams, Maud Karpeles, to name a few. It is important to her to remember the original singers they collected those songs from. Her work now includes the research and performance of songs from The Southern Appalachians. Sharp also collected songs there. One thing is for certain, wherever in the world the songs are performed, there is one for every occasion.